We provide different and creative options for birthday return gifts for kids dependent on the age group they fall in. 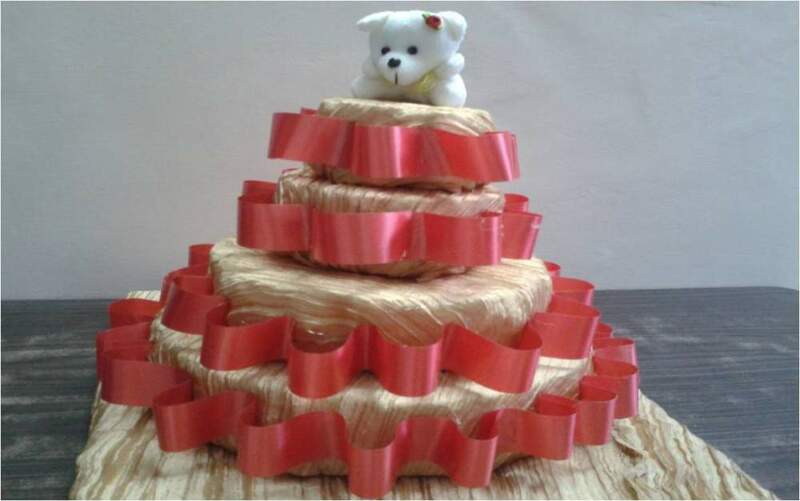 For gifts for birthdays we provide creative packing solutions. We have options for personalization of these gifts as well. The cost of the gift is decided by the clients budget.